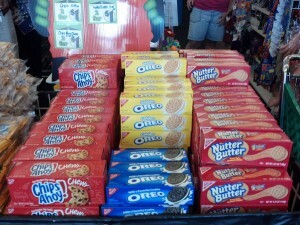 FREE Nabisco Cookies at Dollar Tree! 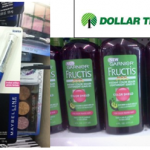 You are here: Home / freebies / FREE Nabisco Cookies at Dollar Tree! If you love cookies, you’ll love this freebie! 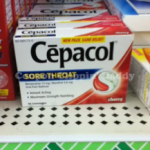 Get FREE Nabisco Cookies after coupon at Dollar Tree stores! 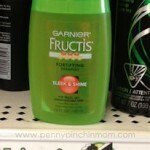 I think this would be a great treat for my kids after they’ve tagged along on a shopping trip! NOTE: Pricing and availability may vary by location, so your store may or may not have this deal. I hope they do! 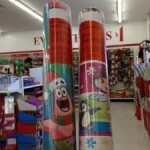 Dora or Sponge Bob Wrapping Paper FREE at Dollar Tree stores! 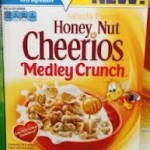 Honey Nut Cheerios Medley Crunch FREE after coupon at Dollar Tree!